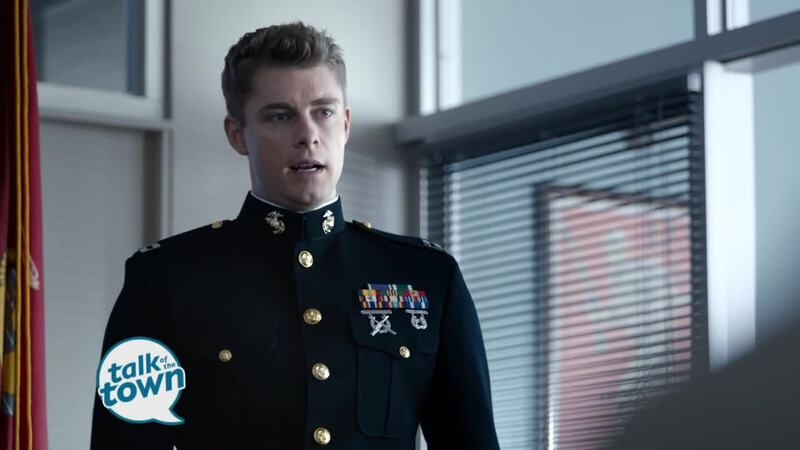 Luke Mitchell and Anna Woods talked about their roles and gave us a preview of the new CBS drama The Code, which premieres tonight at 8pm on NewsChannel5. The show moves to Mondays at 8pm beginning April 15. For more information go to www.cbs.com .